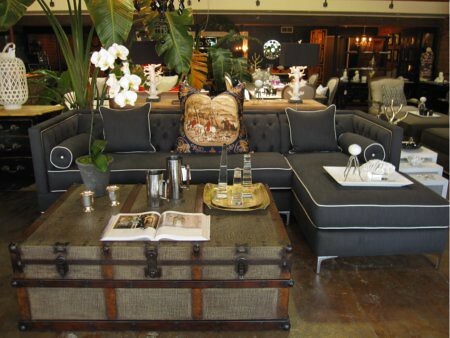 22 BOND ST. in Los Angeles, CA is an interior design firm and showroom that offers what they call “The New Modern”. 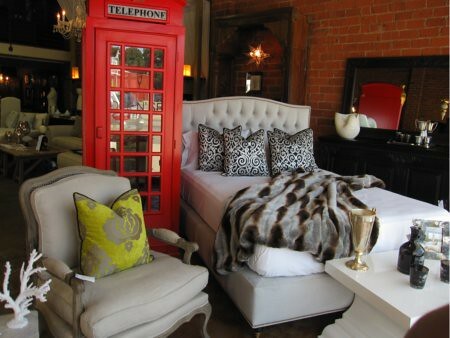 Designers Dana Solomon and Sherry Joniff-Solomon infuse home furnishings from London and Paris with American modern and industrial elements, to create the firm’s edgy and eclectic style. The shop offers one-of-a-kind finds like this Globe Bench. 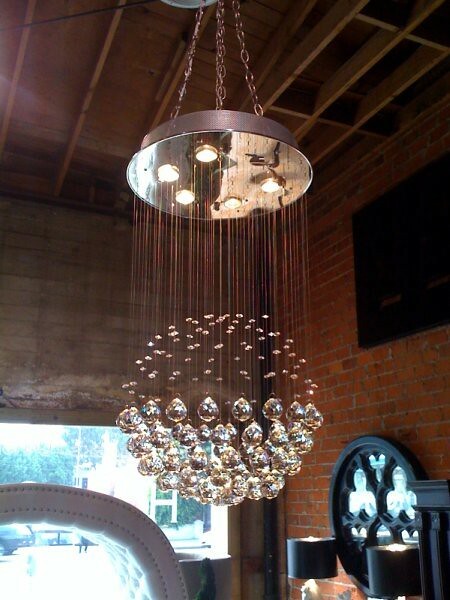 And gorgeous modern lighting like this Halogen Glow pendant. I am fan of their custom sofa bar. 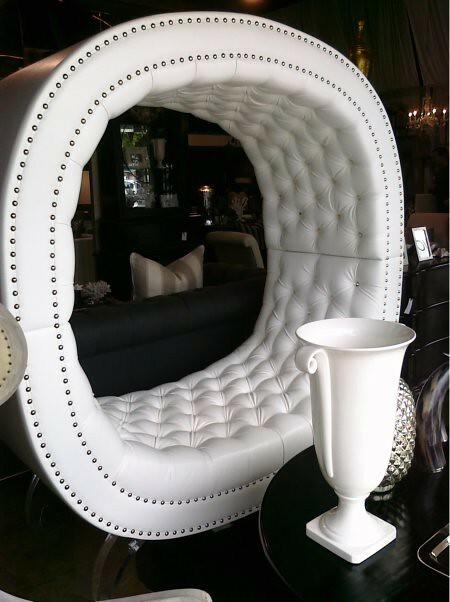 You can order any sofa, chaise, ottoman or chair in your favorite fabric. I love this gray sofa with white piping. See more from 22 BOND ST. on their website or if you live in LA stop by the showroom. https://www.aphrochic.com/wp-content/uploads/2017/02/Aphrochic-logo-glow-700.png 0 0 Jeanine Hays https://www.aphrochic.com/wp-content/uploads/2017/02/Aphrochic-logo-glow-700.png Jeanine Hays2010-12-28 16:36:002010-12-28 16:36:0022 BOND ST.